Of all the mythical exercises particular to the fashion industry – press days, call-ins, re-sees, walk-throughs – go-sees might be among the most obscure. And yet the process, in which emerging models visit established fashion photographers or magazines in the hopes that they might be recruited for a shoot, is as familiar now as it was in the mid-to-late 1990s when, over a 12-month period, photographer Juergen Teller set out to document those he himself experienced. 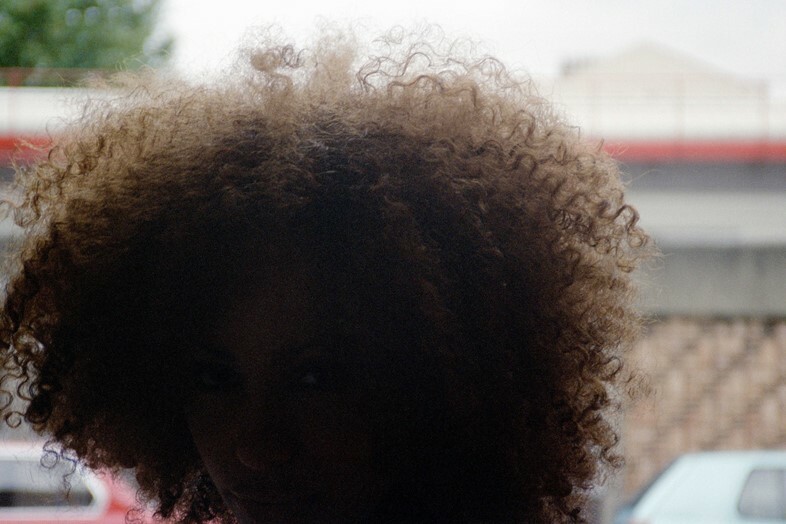 The result is a series of no fewer than 462 photographs, which, having previously been published in book-form, are now on display as part of a new exhibition at London’s Alison Jacques Gallery, entitled Juergen Teller: Go-Sees, Bubenreuth Kids and a Fairytale About a King. 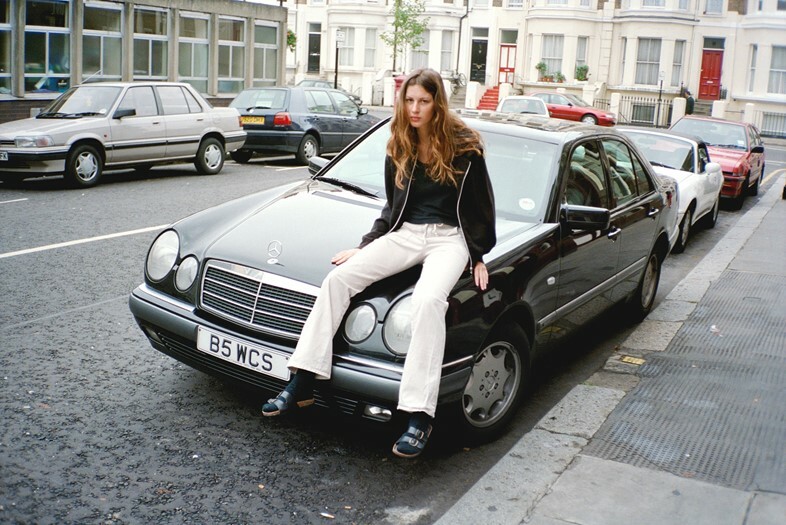 Many of them feature the front door or pavement outside Teller’s West London studio – models smile, or look down at the floor awkwardly, or crouch, or perform gymnastics with teenage enthusiasm, in a refreshingly candid and spontaneous portrait of the reality of model life. And while there are some superstars in the mix – don’t miss a young Shalom Harlow, for example – mostly what Teller documents so adeptly is that strange and slightly surreal rite of passage which places young women in front of the lens, passive and bemused. 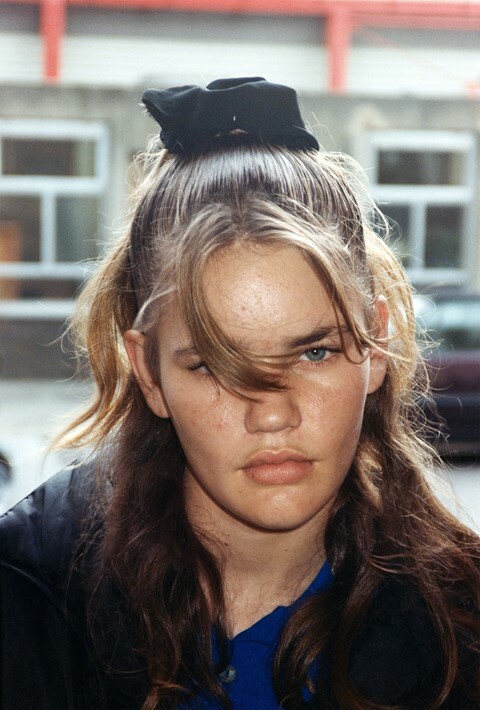 Juergen Teller: Go-Sees, Bubenreuth Kids and a Fairytale About a King runs until January 13, 2018 at Alison Jacques Gallery, London.